NDC Offer communal cleaning in all shared spaces in your residential or commercial property. Our professional cleaning team make sure to clean every detail of your area with meticulous detail - leaving your home sparkling clean. If you are living or working in a communal building, with shared spaces, it can be difficult to address who is responsible for keeping these areas clean. NDC Cleaning offer communal cleaning to simplify this for you. 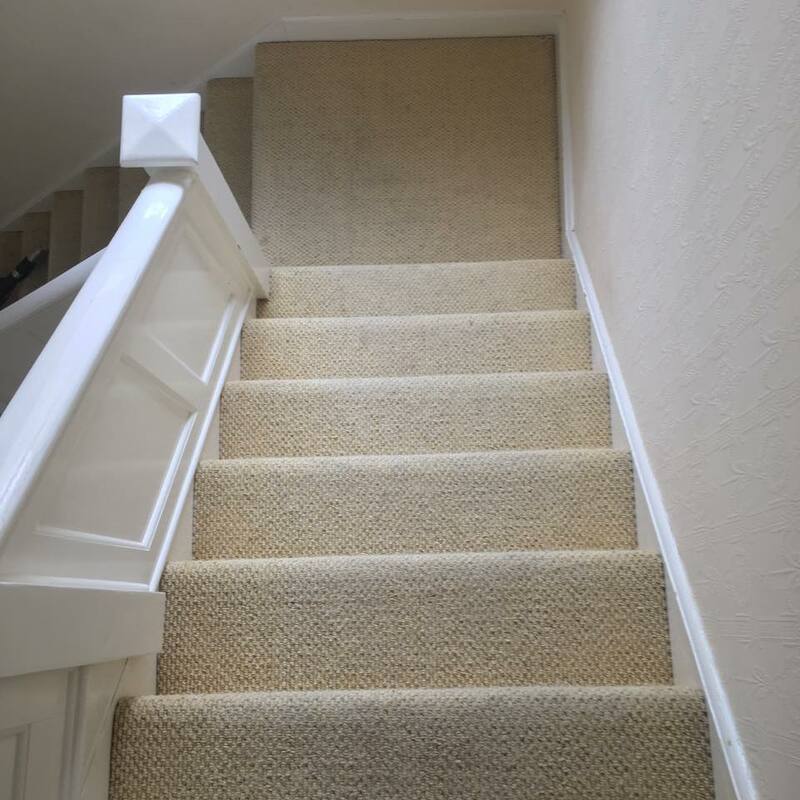 We clean stairways, lounges, landings, toilets and any other areas at your request. We have experience providing this service to private blocks of flats or residential homes in Tonbridge. 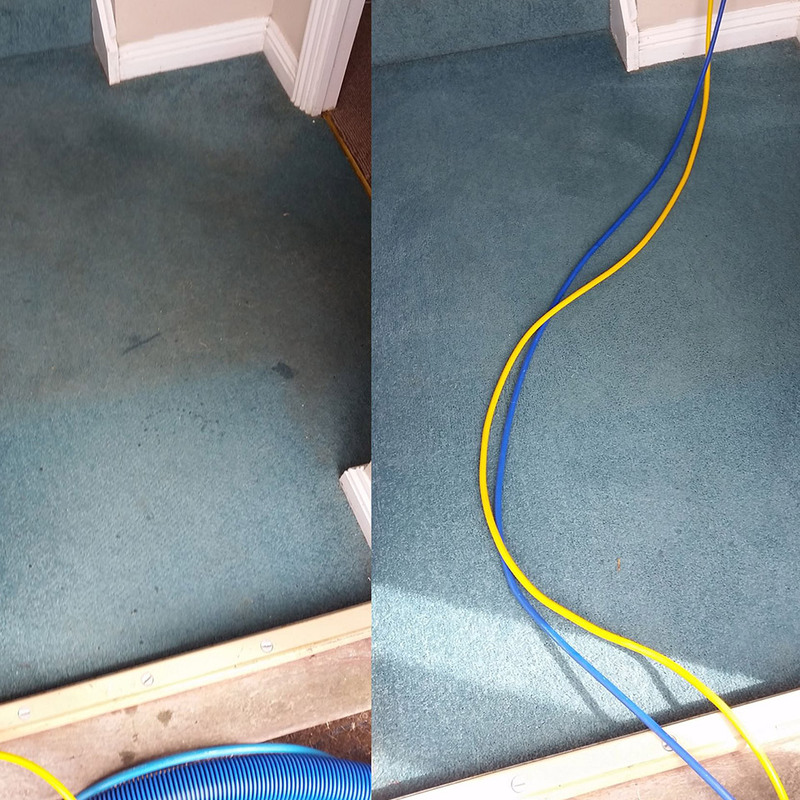 As always - we provide all of the latest cleaning tools and techniques to make sure you receive a superb clean every time in your property in Tonbridge, Kent. Our cleaners are fully trained and professional, meaning they conduct a thorough clean which leaves your property looking sparkling clean. We supply these services at surprisingly low prices, which is what keeps our existing clients happy with our services. We think you will be more than happy with our cleaning services, but we are fully insured for your peace of mind. 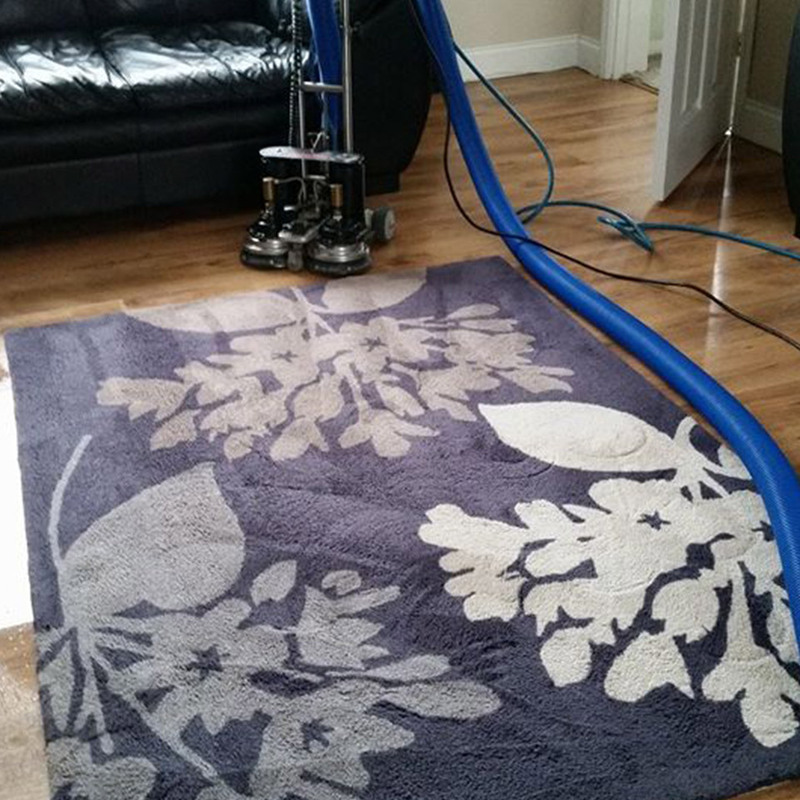 We can set up a fortnightly, weekly or monthly clean dependent on your requirements and budget. Our team are all polite and friendly and prioritise customer service. From the moment you enquire, we will get to know your specifications so we can offer you service tailored to your exact needs. We do more than communal cleans! We have many other cleaning services on offer. Call our friendly team on 01892 280212 or fill in the form at the top of this page for your free quote.